When you record videos, quality is definitely a key consideration. The resolution of your videos will definitely affect the quality that they appear in, and in that regard ‘High Definition’ (HD) videos are widely accepted as the standard nowadays. While lower resolutions can be used as well, if you intend to share or publish your video then it is always best to record it in HD and then consider scaling it down later if need be. Open up the ‘Select Capture Area’ list and choose the preset size. To record full screen HD videos you’ll want to select your monitor in the ‘Full Screen’ section. Click on the ‘Capture’ menu and select ‘Preferences’ then navigate to the ‘Video’ tab to find the frame rate and set it to 60. Click ‘REC’ when you are ready to start the recording. Once the recording is done, stop it and save your video by clicking ‘Save’. If you want you can use one of the presets available to optimize it for a particular device or platform. The important part to note is that ‘full HD’ is defined as 1080p, meaning a resolution of 1920 x 1080. On the other hand, 720p is also considered HD and has a resolution of 1080 x 720. Depending on your monitor’s resolution – you can choose either. On top of that while the frame rate can be lower than 60 if you’d like a smaller file size, it should be as high as possible if you want the playback to be smooth. 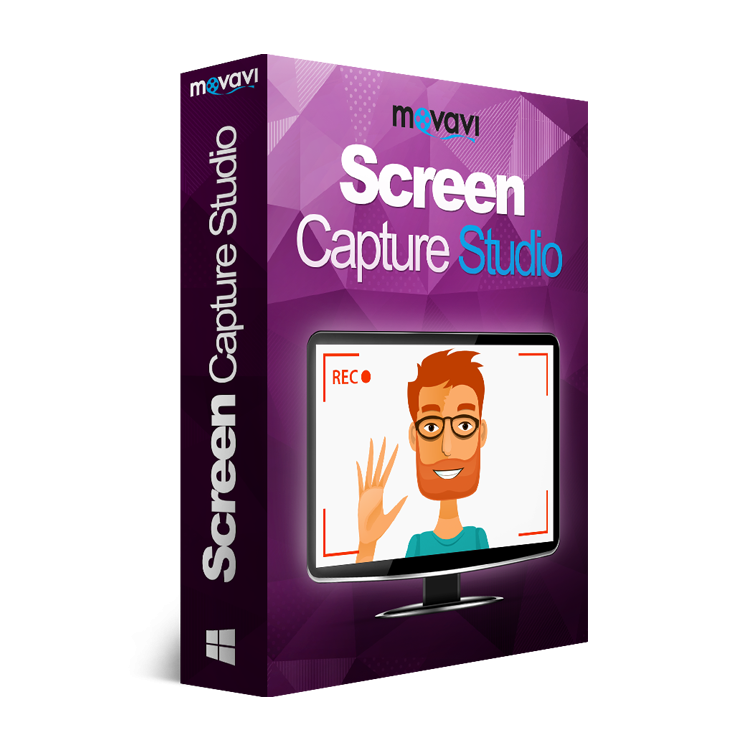 By the time you’re done, you should have successfully used Movavi Screen Capture Studio as a HD video recorder. To further improve your video you can take advantage of its other features and cut and combine video segments, apply special effects and filters, insert customizable text, add audio tracks for background music or voiceovers, and enhance the video quality. As you can see it really isn’t that complicated to record HD videos in this way, and if you’re producing video content that is certainly going to come in handy. At any point you can always reduce the resolution of your videos using the software too – so adapting it won’t be an issue.